There's a lot you can learn from Mannie Fresh. The producer extraordinaire has been in the music business since the '80s, back when he was DJing local clubs in his native New Orleans just as bounce music was coming into fruition. But by the time Fresh had hooked up with Baby and Cash Money, bounce had quickly become saturated in the NOLA, so Cash Money turned into a rap label. Soon enough, Cash Money signed local buzzing rapper Juvenile, along with other rappers like B.G. and a teenaged Lil Wayne, signed a historic distribution deal with Universal Records, and was on its way to becoming one of the greatest rap labels ever. 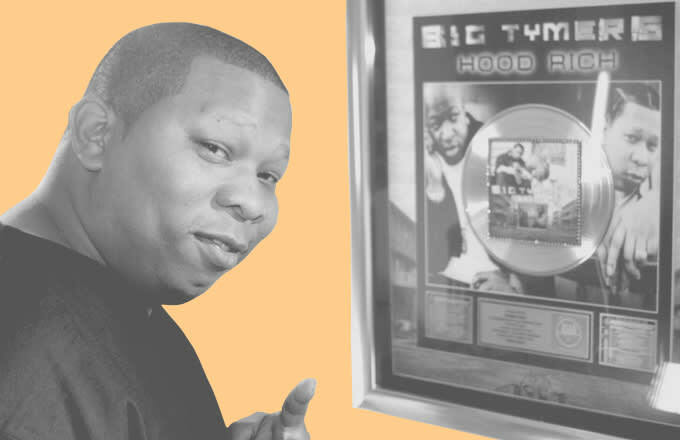 From 1997 to 2004, Mannie Fresh went on one of the greatest runs of any rap producer. Armed with endless creativity, he produced hit after hit, platinum album after platinum album for Cash Money. 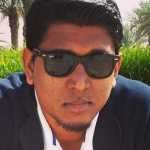 He largely fell off the map from about 2006 to 2012, but it was mostly due to legal issues when he left Cash Money and business ventures gone awry (you can see him talk about what happened here). But when you talk to Mannie, one thing becomes abundantly clear: He's more than just a beatmaker. “I picked the singles, what we was doing that day, and then we did it,” said Mannie about the Cash Money days, sitting in his hotel room in New Orleans while in town to be honored by the Red Bull Music Academy. Mannie wasn’t just the sonic architect of Cash Money, but also the mastermind behind the label's aesthetic and values. Over the years, he influenced the label and its artists in countless creative ways. It was Mannie who insisted Big Tymers rap in an outlandishly extravagant style; it was Mannie who tried to talk Juvenile out of ill-advised singles like “U Understand” (Juvenile later told Complex, “I shouldn’t have ever did a song like that.”); it was Mannie who saw Lil Wayne’s Tha Carter as the album that was going to set up the label's future. But that's not all. It was also Mannie who figured B.G. was better off as a street rapper than a bounce rapper, it was Mannie who tried to get Cash Money to sign T.I. before he blew up, and it was Mannie who helped save the label after Juvenile left. Many of those things, and many other things Mannie told us in our nearly three-hour conversation, are largely unknown to the average rap listener. That is, until now. We sat down with Mannie to learn everything we could, and there’s a lot to learn when you enter the mind of Mannie Fr-Fr-Fr Fresh!